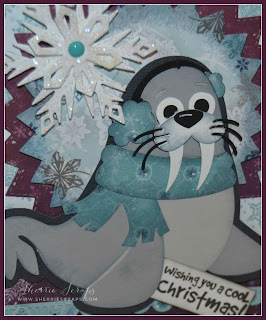 I hope you all had a wonderful Christmas and look forward to ringing in the New Year! I still can't get over the year is gone already? Eeek, time flies! 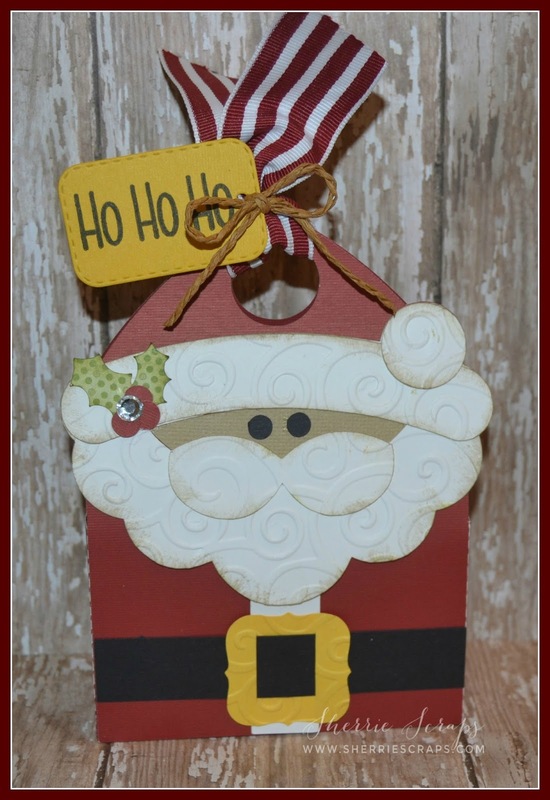 We have been enjoying time with family and friends this holiday season. Our oldest, who lives in NY will be home for another couple weeks. So, we are trying to spend as much time together as a family as possible. 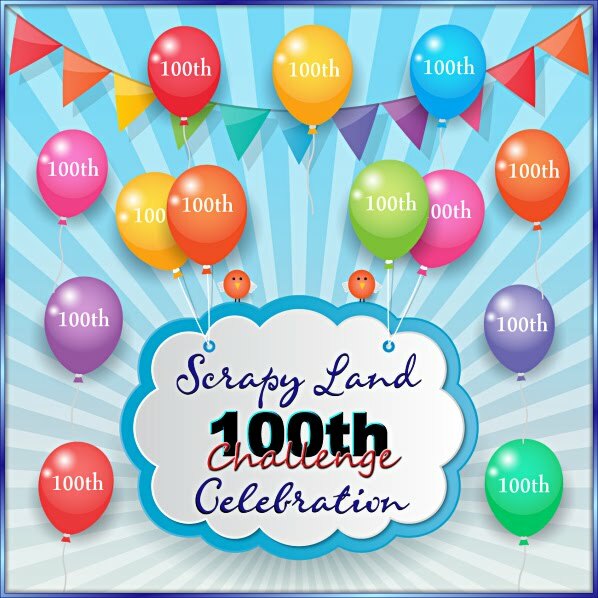 We have been sledding, playing games, shopping, eating out and taking in a few movies, just to mention a few, lol! Here is a picture of our 3 little Granddaughters with us: Love them to pieces! 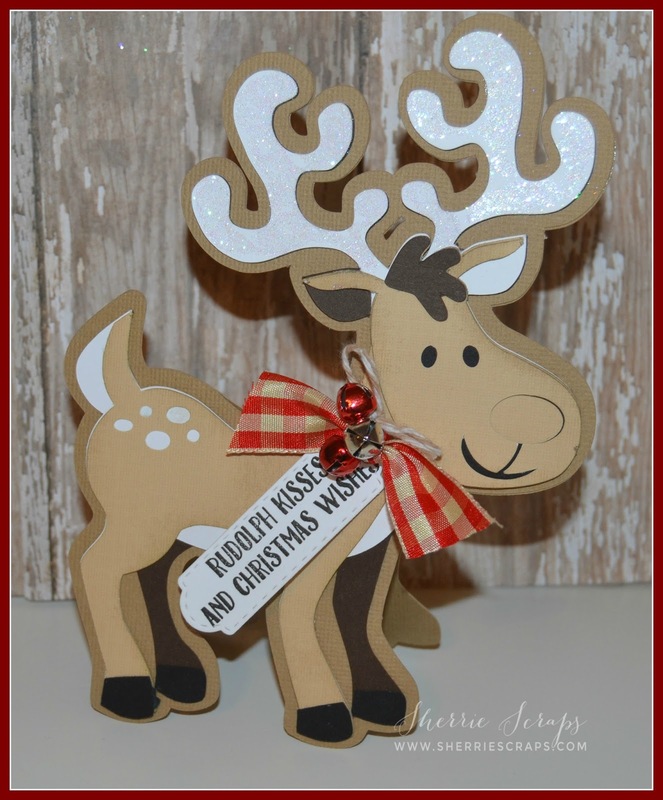 Happy Christmas Eve and Merry Christmas to all! I hope you are all ready for Santa to arrive~can you believe it is Christmas? I seriously feel like this year just flew by! We received about 3 inches of snow last night..... it was perfect timing for Christmas~it just wouldn't be the same with no snow! I am here with one more Christmas treat project to share with you today. 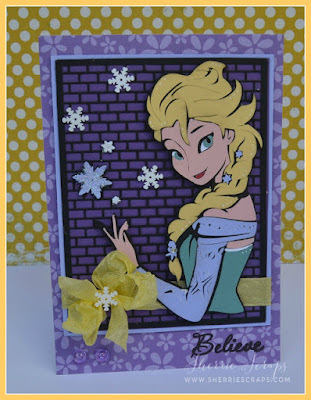 I used Jaded Blossom stamps and dies. 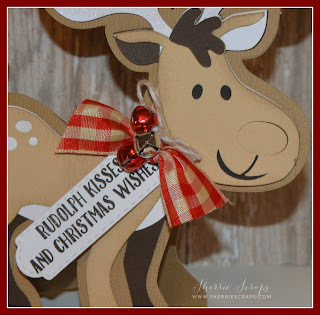 The adorable reindeer is cut file from Pretty Paper Pretty Ribbon called~Jolly St Nick. Isn't he just adorable?! 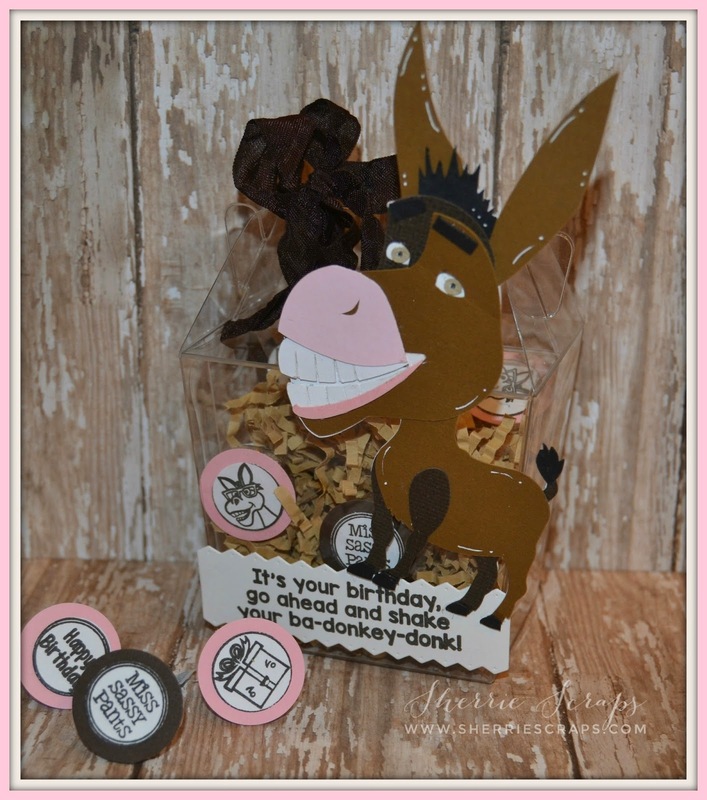 Oh my gosh, I just love how he turned out! 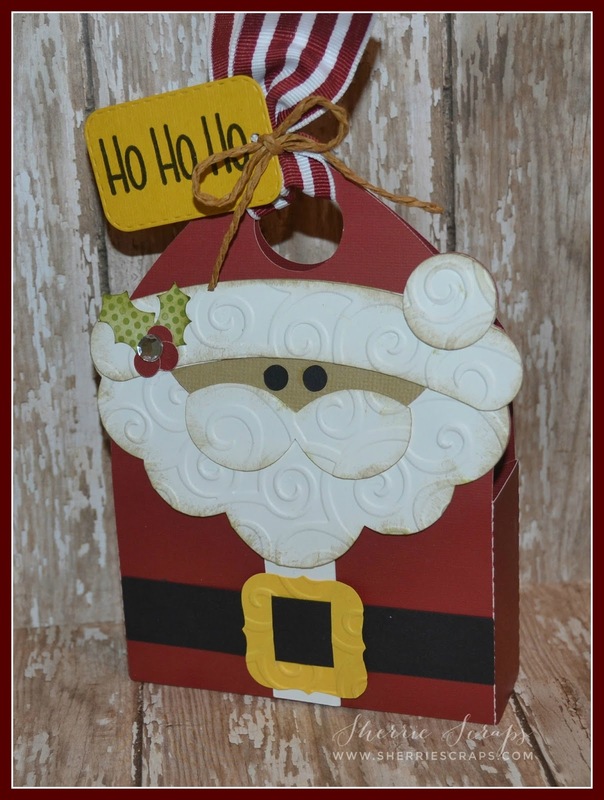 I made him into a shaped card and then added a cute little bow with some little bells. I also added a cute little tag using the Mini Tag Dies 2 and stamped the sentiment with the Christmas Signs stamp set. The sleigh is from the Silhouette Store~I glittered up the snowflakes and part of the sleigh to give it a fun shimmery look. 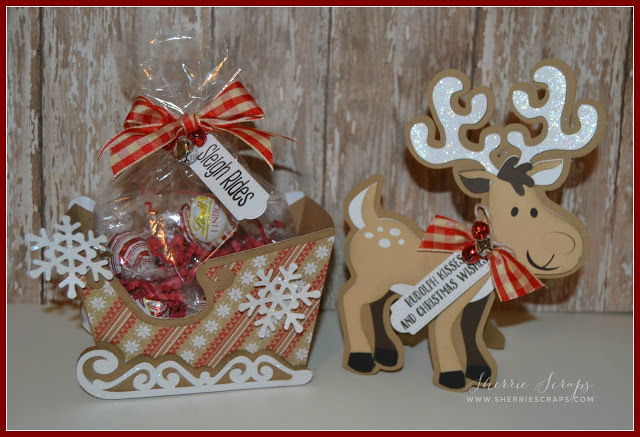 I filled a cello bag from Jaded Blossom with some yummy chocolates, tied on a bow and a tag, The tag is the Mini Tag Dies 2 and the sentiment is stamped with the Hello Deer stamp set. Have a wonderful Christmas and Happy New Year!! 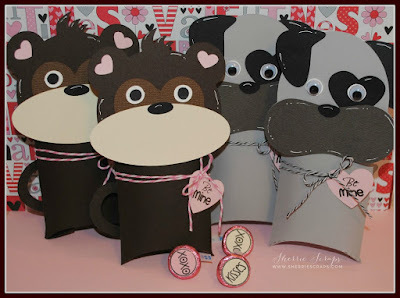 I hope you are having a great week and you are all set for the big day~ It sure came fast this year! I have another scheduled post coming up in a few days but otherwise, I probably won't be around much until after the New Year. I hope you and your families have a wonderful Christmas and New Year! For those traveling, be safe! I have a fun Christmas card to share using another adorable file from Pretty Paper Pretty Ribbon. I used the Winter Critters cut file~isn't this walrus just adorable?? The papers are from Bo Bunny~Altitude Collection. 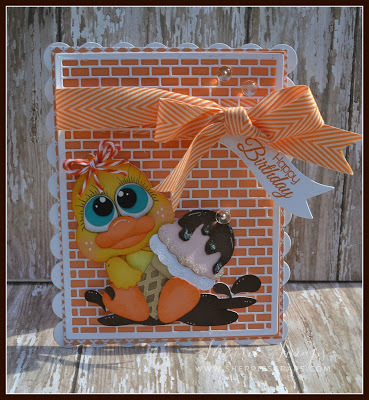 Thank you, thank you Lisa for the paper pad~I love it!! It's one of my all time favorites!!! 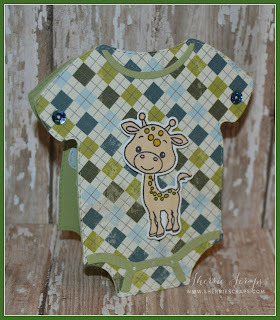 I used My Creative Time's~ Fun Stitched Edges and the Stitched Starburst Dies. The layered snowflakes are Jaded Blossoms~Winter Dies. 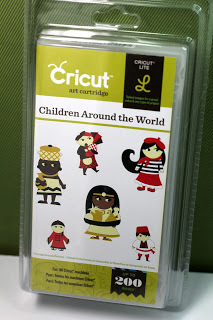 The sentiment is stamped with Pretty Cute Stamps~ Cool Chick stamp set. 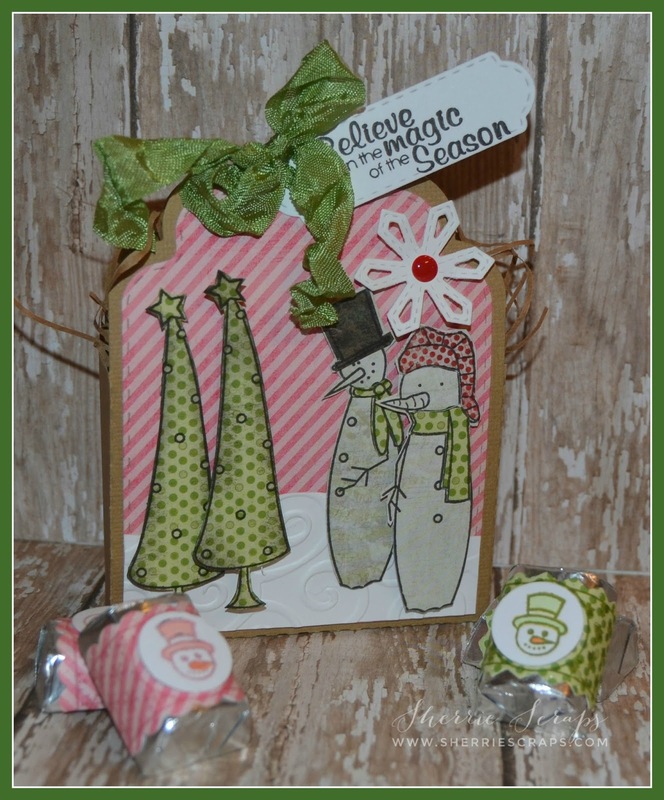 Today, I am sharing a fun little treat box using Jaded Blossoms Scallop Caddy Die for the box, the Winter Dies for the snowflake, the sweet little Snowmen and tree's are from the Winter Panels stamp set. 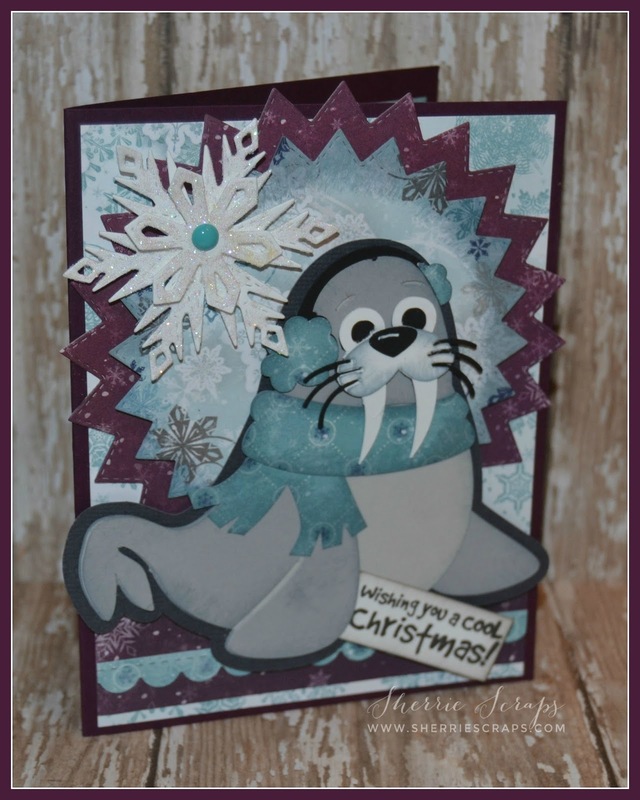 The sentiment is from the Christmas Wishes stamp set. The papers are from My Minds Eye~Merry Little Christmas collection. 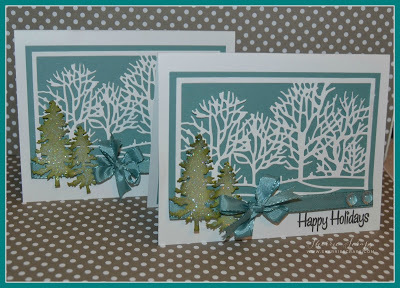 The layer of snow along the bottom is created with Taylored Expressions~Rolling Hills die and embossed with the divine swirls folder. I finished with a fun bow using crinkle ribbon from My Craft Spot (no longer in business). 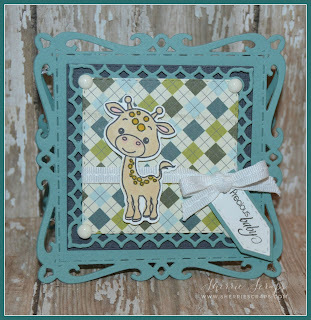 The base is the Scallop Square Dies followed by the Stitched Square Die. 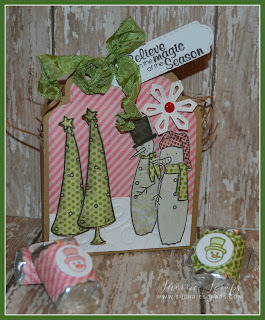 The snowman and tree's along with the sentiment are all from the Winter Panels stamp set. 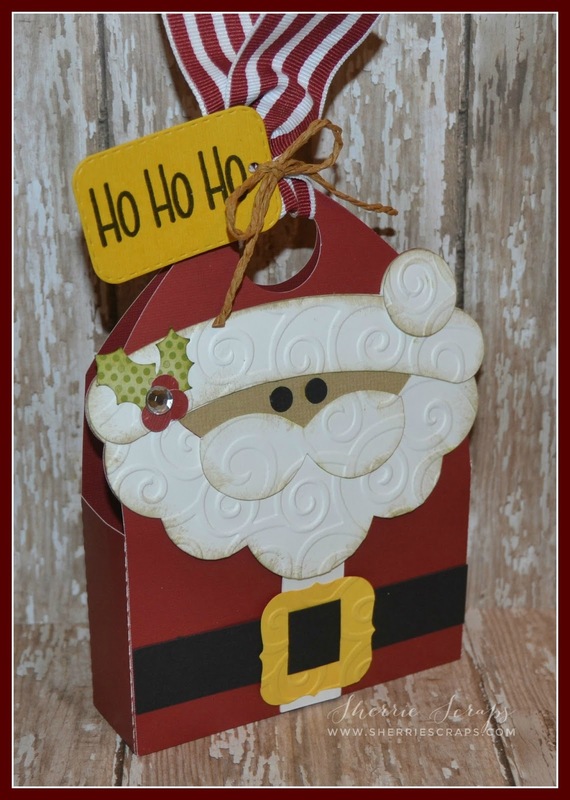 So, are you all ready for Christmas?? I was on a good roll and then ended up with the stomach flu for 2 days, BOO!!! I certainly didn't have time for that :( Oh well, I still have some last minute things to do but hopefully I can get through it over the next few days..fingers crossed! 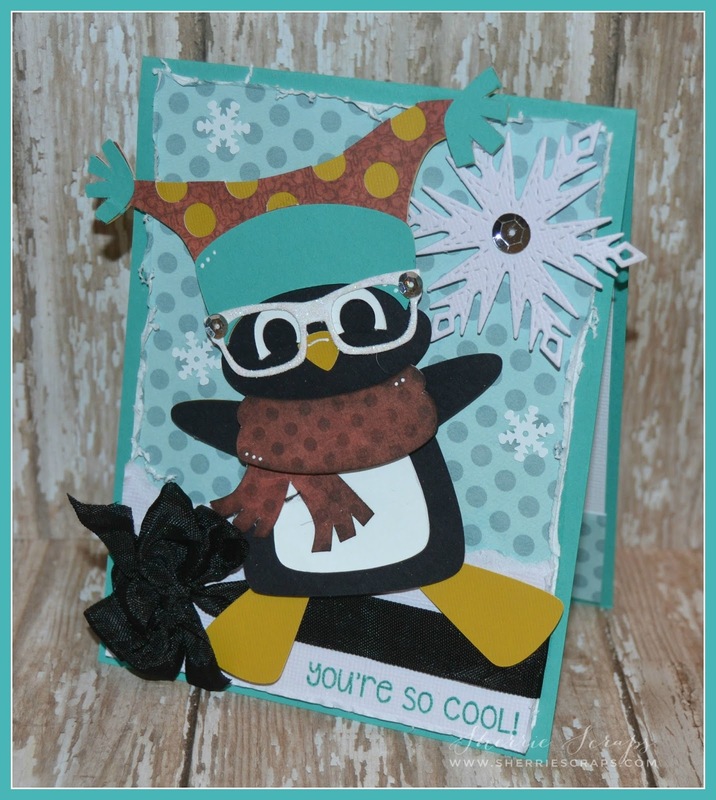 Isn't this penguin just adorable?? 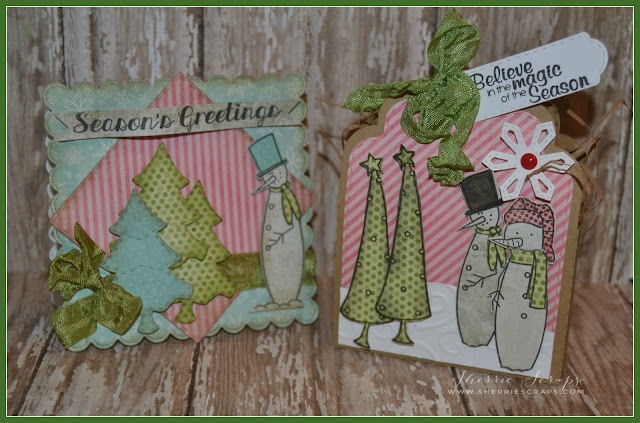 The papers are from Paper Studio and the fun sentiment is from Pretty Cute Stamps~Warm Winter Wishes. The larger snowflake is from Jaded Blossom~Winter Dies. The smaller snowflakes are SU frosted sequins. I added the cute little glasses to the penguin which is a die from Talyored Expressions. I finished with a bow using crinkle ribbon from 3 Girl JAM. Welcome to another awesome PDE Linky Party that starts today! 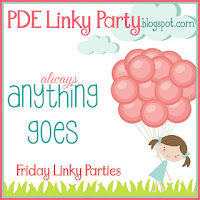 It's always an "Anything Goes" challenge so be sure to stop over and link up what ever you are working on~We'd love to see your creations! 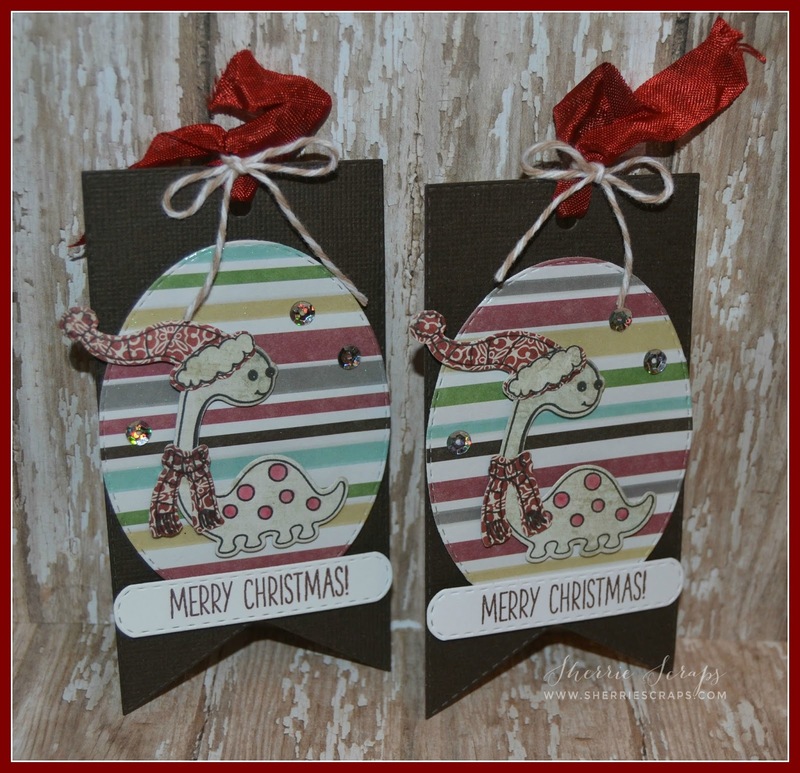 The tags are My Creative Time's~Tag Die Layers followed by the oval from the Scalloped Stitched Oval Die. 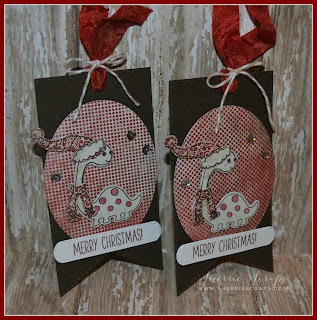 The cute little Dino's and sentiments are from the Prehistoric Holiday Stamps and Die Set. 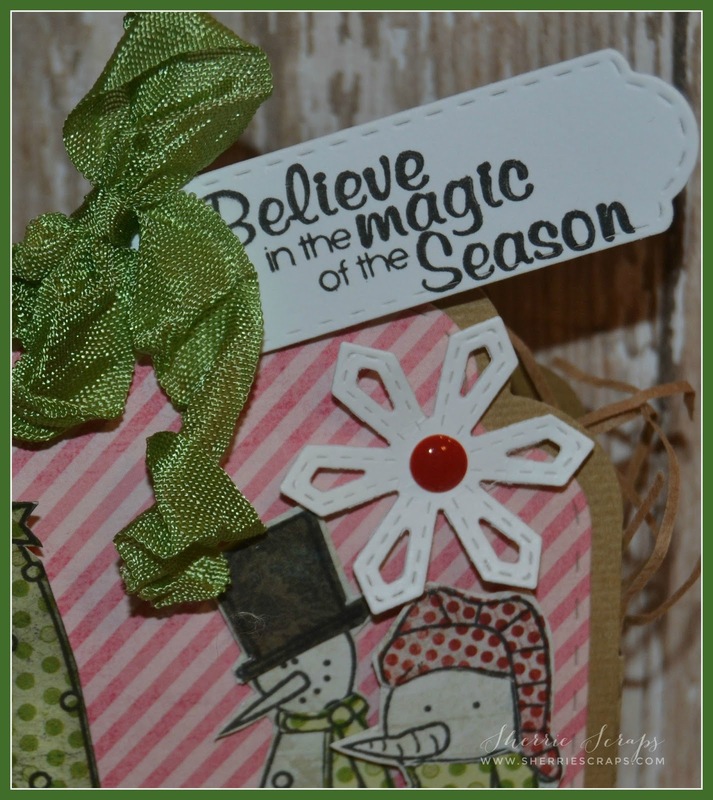 The sentiments are stamped onto a label from Jaded Blossoms~Mini Tag Dies 2. I finished with adding a little ribbon from My Craft Spot (no longer in business) and a bow using twine from Trendy Twine. 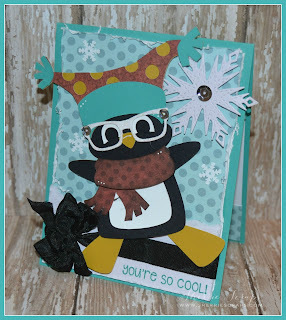 Today, I am super thrilled to be Guest Designing for Jaded Blossom! Thanks Michelle and Candace for having me~ I am honored! 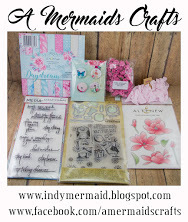 I have a couple projects to share with you using Jaded Blossom's fantastic stamps and dies. 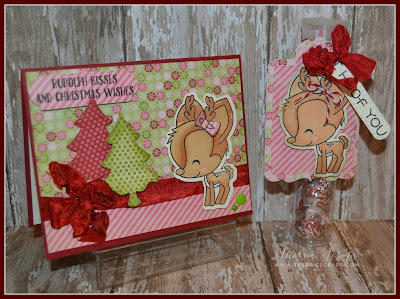 I created a couple darling little Christmas cards using Jaded Blossom~Hello Deer stamp set. 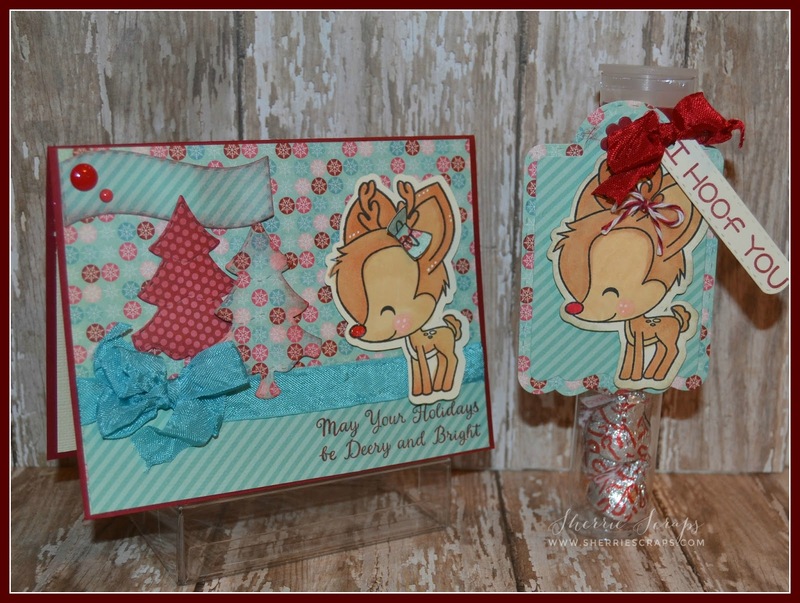 The papers are from My Mind Eye's Merry Little Christmas collection. Isn't the little deer the sweetest? 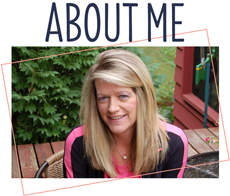 I downloaded the svg outline of the sweet deer and cut it out on my Cameo. I stamped the image and colored it with copics. 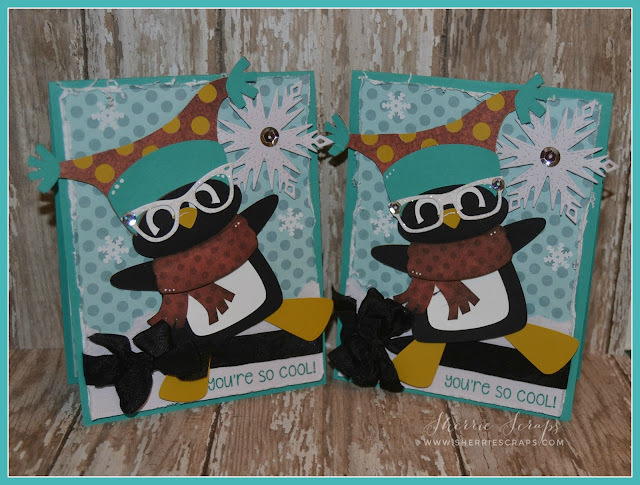 I added a darling little bow using the Penguin Dress Up stamp set. The tree's are from the Christmas Dies, inked and adhered with foam dimensions. 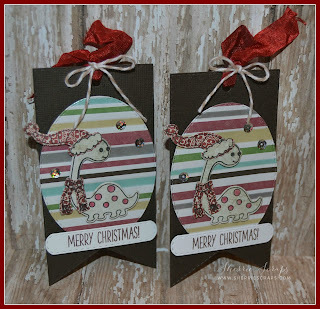 The labels are from the Mini Tag Dies 2 and the sentiments are stamped with Hello Deer stamp set. 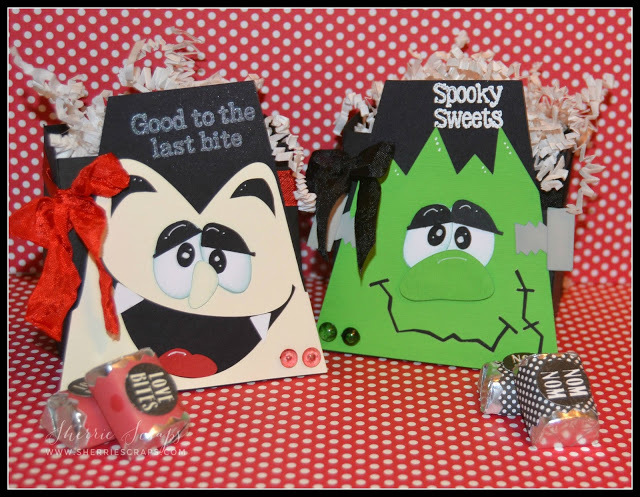 I created a matching tags to tie onto these yummy treats to go along with my cards. I used Jaded Blossoms Treat Tag Die for the tag. The sentiment again is from Hello Deer and stamped onto a label with the Mini Tag Die 2. 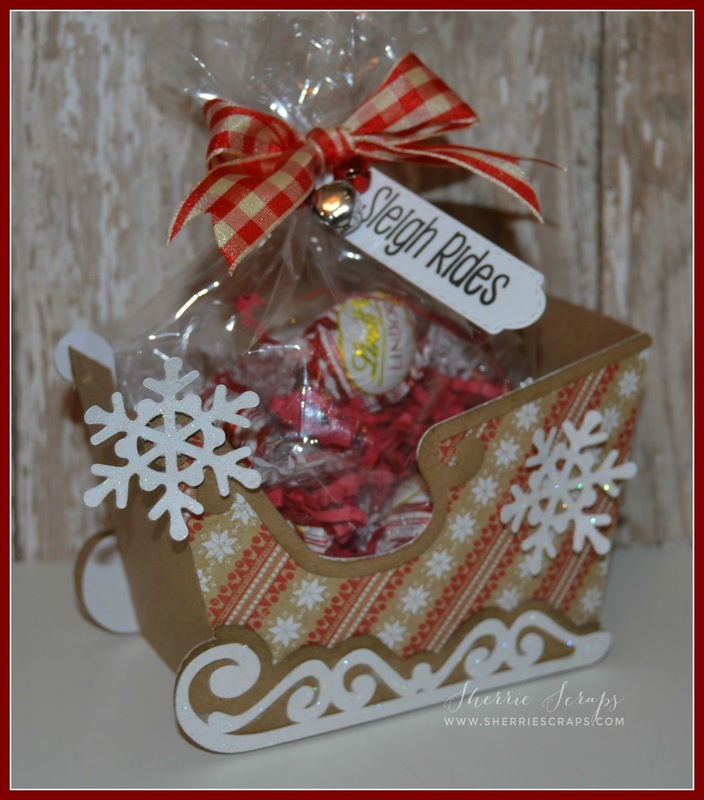 I finished with a pretty bow with crinkle ribbon from stash. Thanks again Jaded Blossom for having me! I know I shared a baby card yesterday but I have a couple more baby cards today. I realized my stash was really low so I decided to make a few more. I created them using My Creative Time's Hello Baby stamp and die set. ** I promise....I do have some Christmas inspiration coming, hehe!! 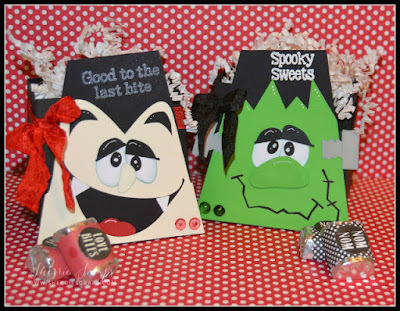 My card base is Spellbinders Captivating Squares die and then layered My Creative Time's Stitched Square Dies Inside & Out die. 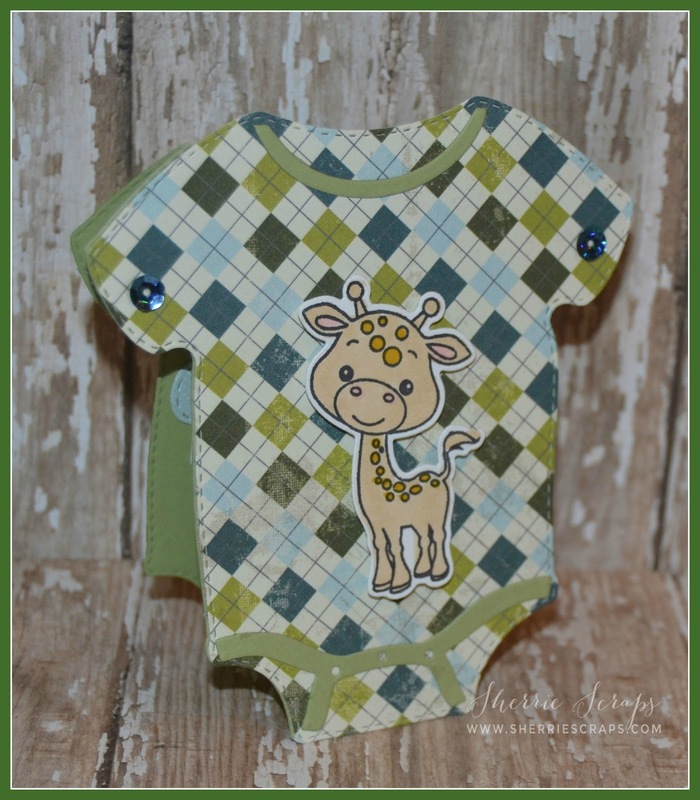 The adorable giraffe is from Hello Baby and colored with copics. 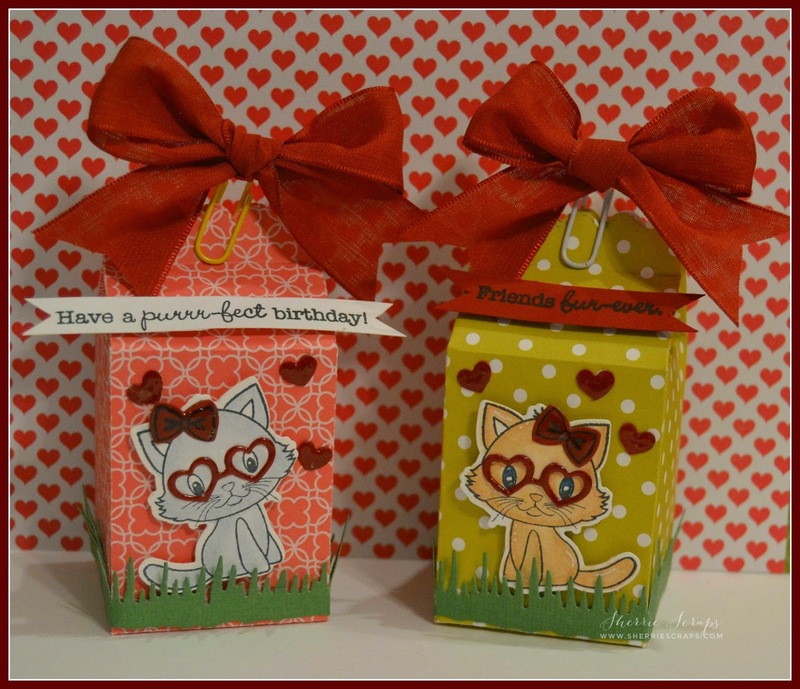 I finished with adding a cute little bow and tag. 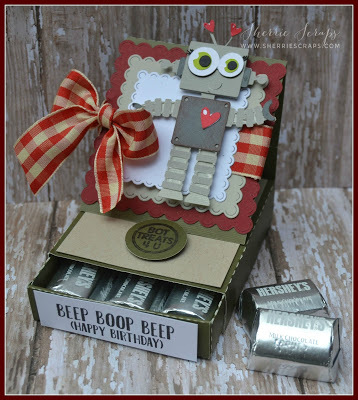 The tag and sentiment is from the Teeny Tag Greeting stamp and die set. I hope you had a great weekend! Don't they go fast? 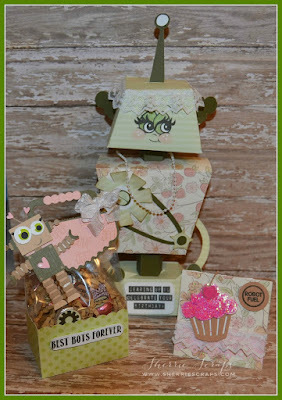 I used My Creative Time's Hello Baby stamp and die set. 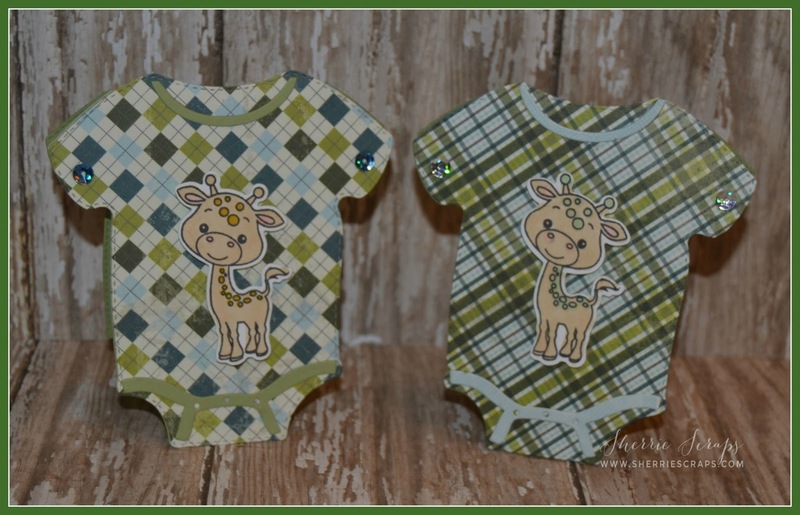 Super quick and easy~The onesie die in this set was used to create them into shaped cards. 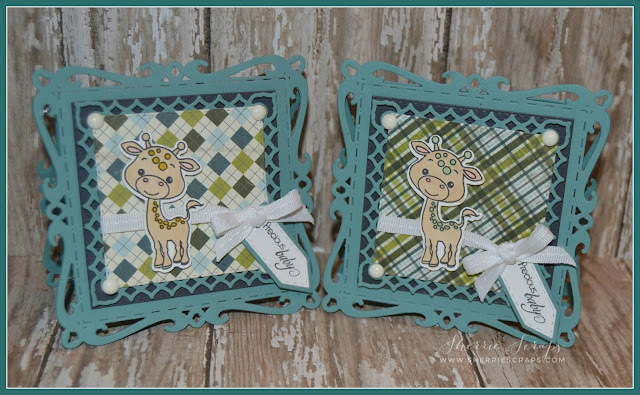 The pattern paper for the baby boy cards are from Authenique~loyal collection. 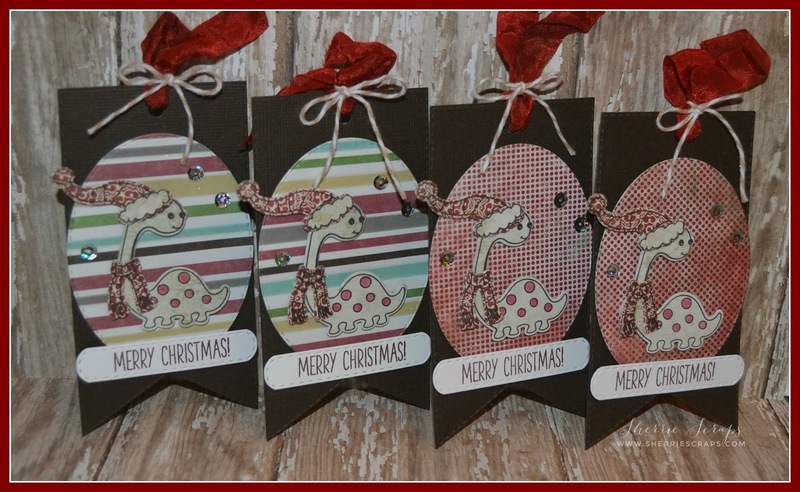 The little animals are stamped and colored with my copics and popped with foam adhesives. 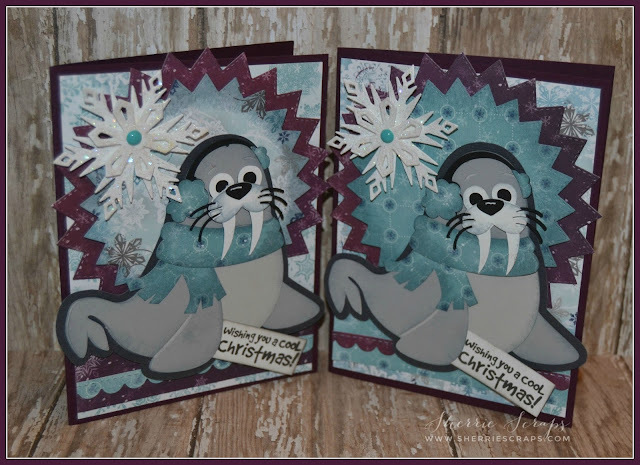 I added a few sequins from my stash. 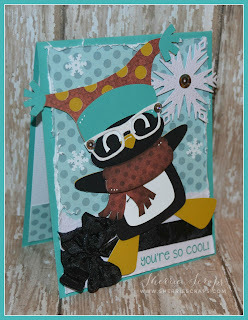 I also stamped a cute little sentiment in the inside of the card using the same set.